USB Port(s) USB 2.0 ports. 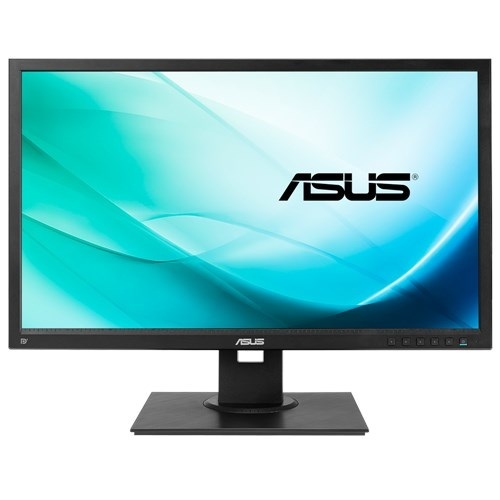 ASUS BE249QLB Full FD (1920x1080) 24-inch business monitor has extraordinary Ultra smooth 250 cd/㎡ of brightness & 5ms (GTG) response time to compliment high level official work. The In-plane Switching panel with wide viewing angles and LED backlight provides crystal-clear images. ASUS advanced eyecare feature with low blue light & flicker free technology ensures low eye fatigue. This Ergonomic design flexible monitor comes with the connectivity of DisplayPort, DVI-D, D-sub, Audio in, Earphone jack plus USB 2.0 ports. Having this exclusive monitor in your business setup would be a pride and to make this possible we offer the best price in Rangpur, Dhaka, Chattagram, Rangpur & Sylhet. You can order this device from Star Tech online shop and satisfy the desire from any place in Bangladesh.